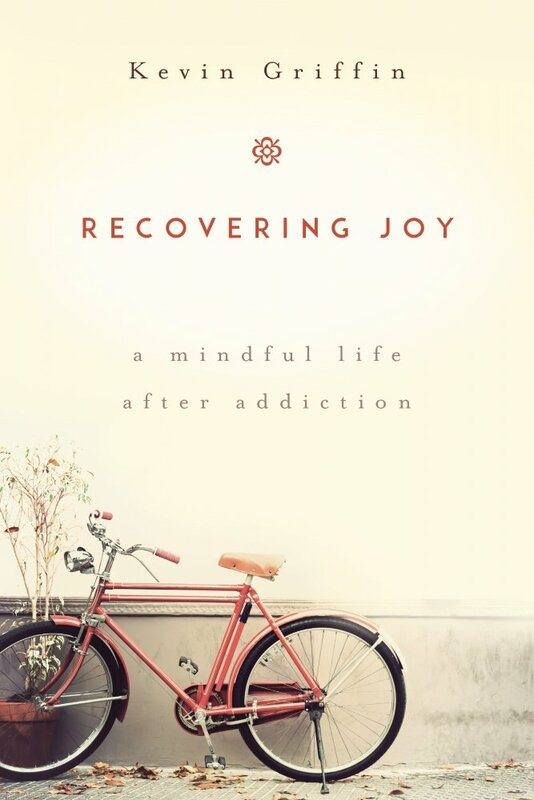 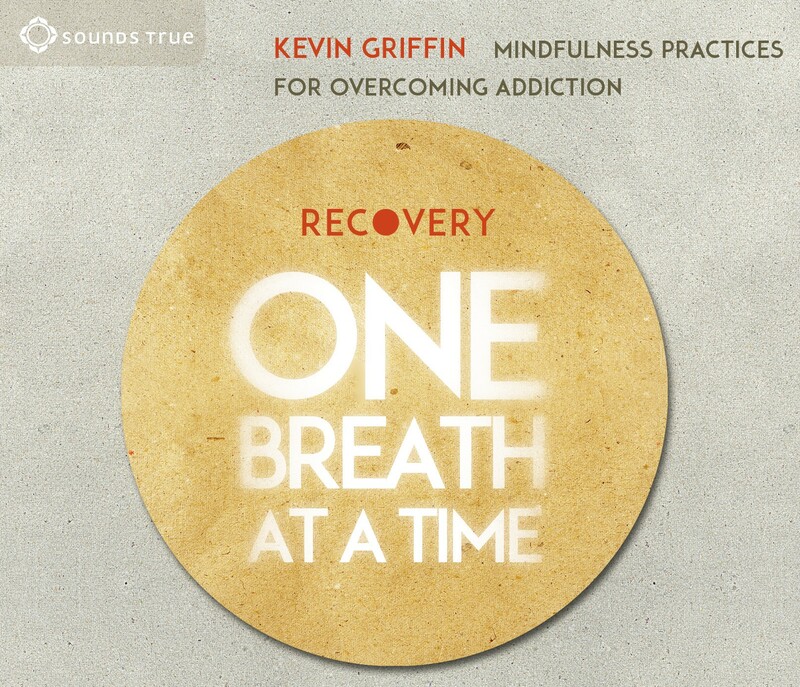 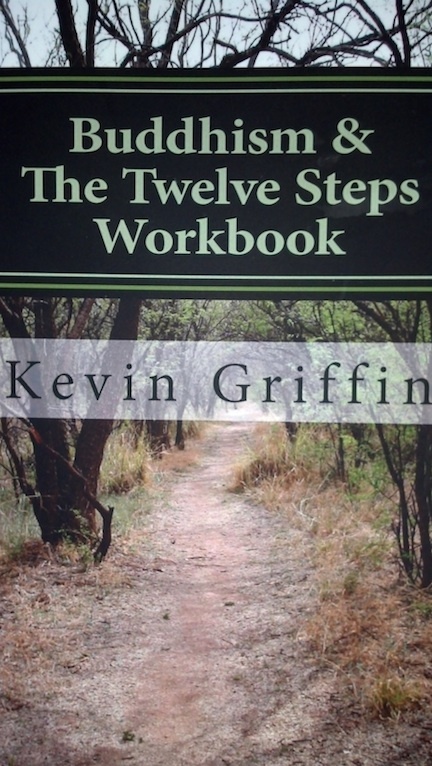 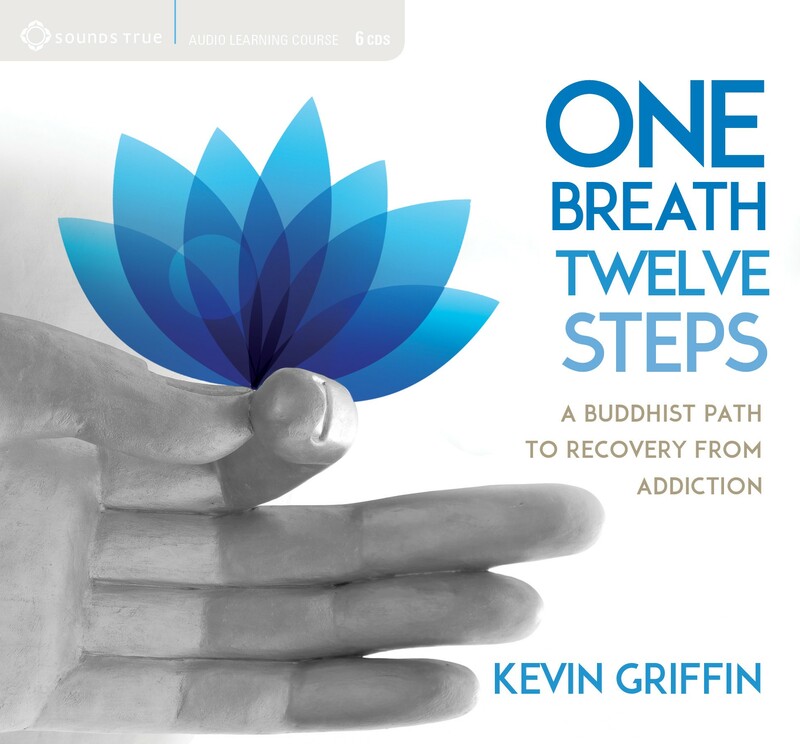 In this half day retreat we will explore the connections between Buddhism, addiction, and Twelve Step recovery. 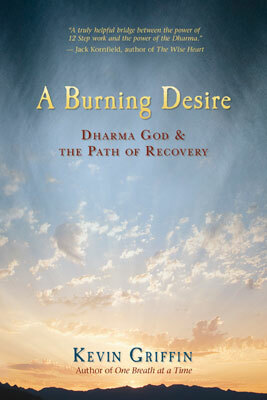 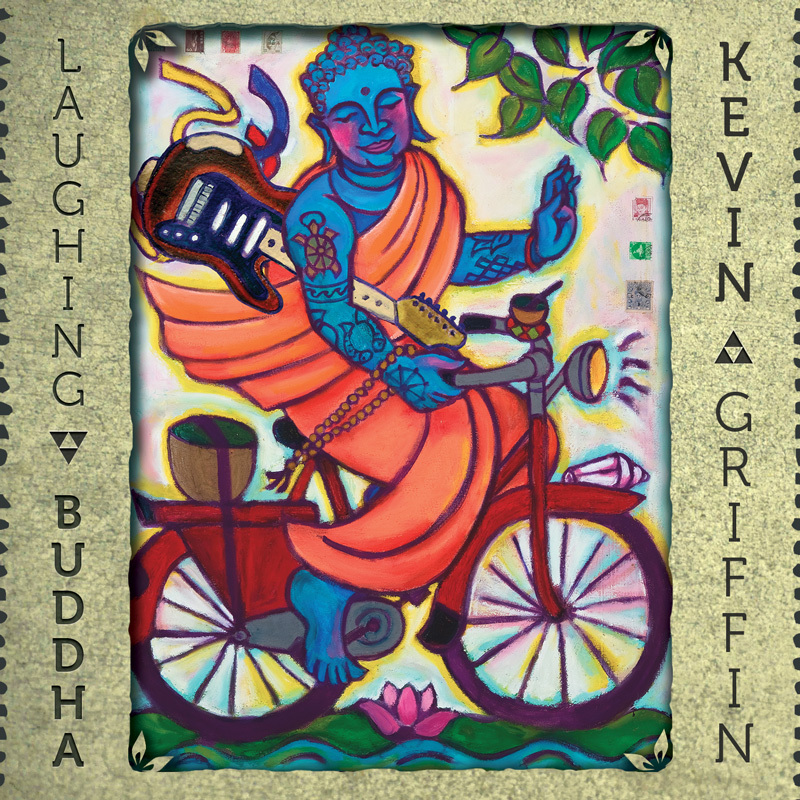 We’ll focus on the Buddha’s teachings on craving and letting go through the Four Noble Truths and the Eightfold Path. 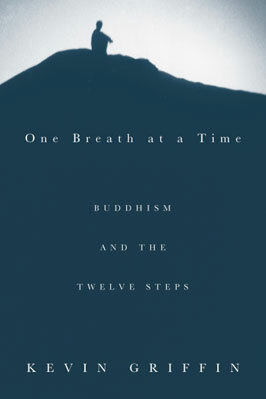 The retreat will include instruction in mindfulness meditation, lecture, and discussion.